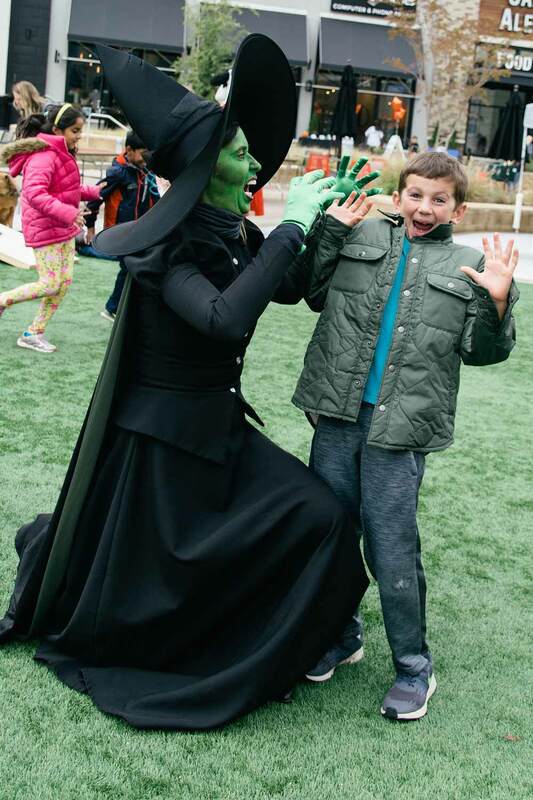 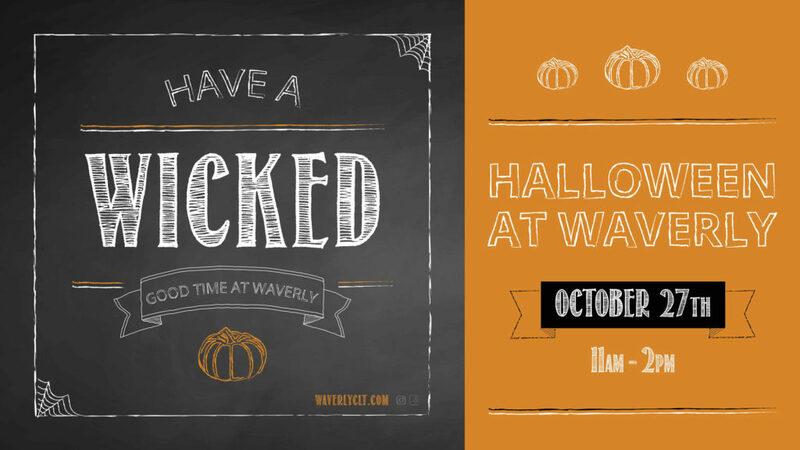 Join us for a wicked good time in The Terrace! 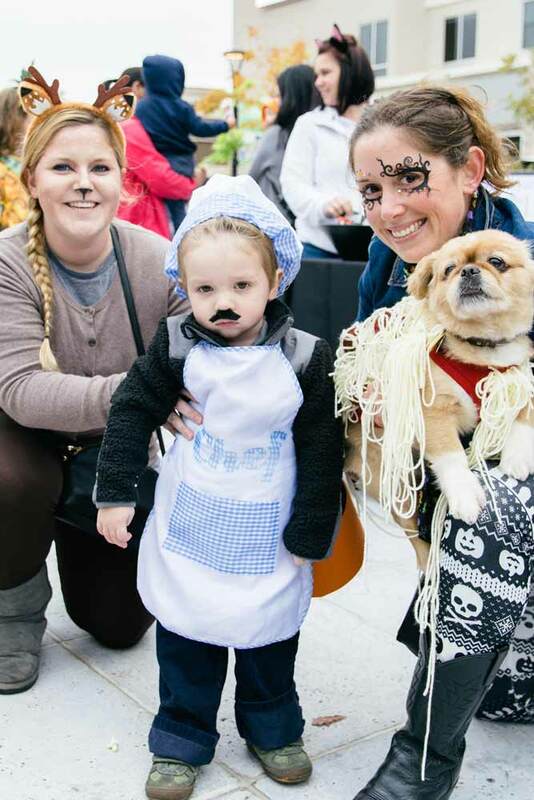 We have planned a day of family fun for you and your furry family members! We will kick off at PetPeople located at 7315 Waverly Walk Avenue with a costume pet parade at 11:30 a.m. leading to the Terrace. 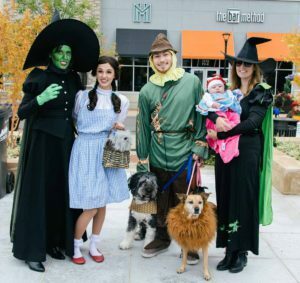 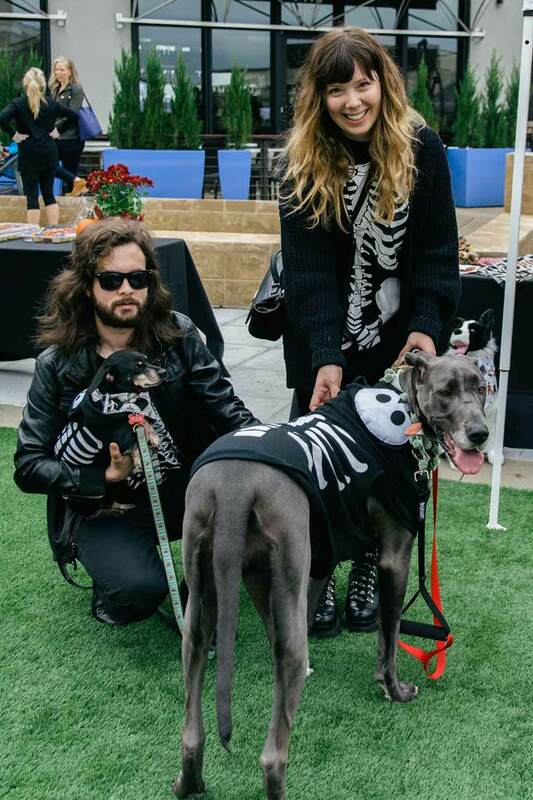 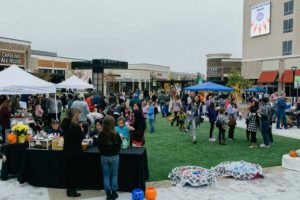 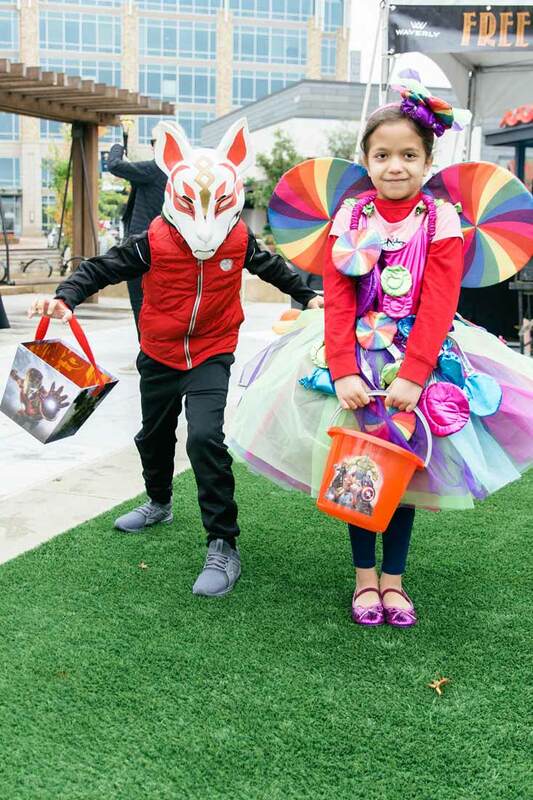 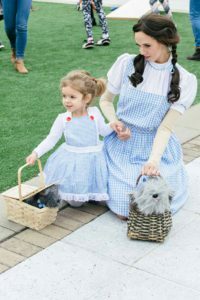 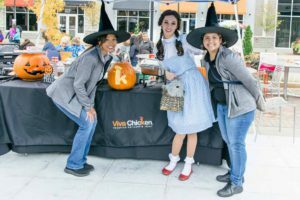 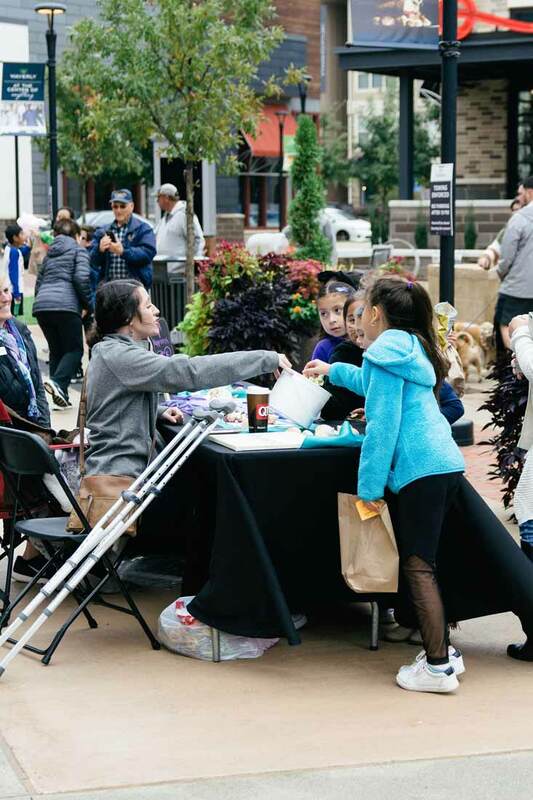 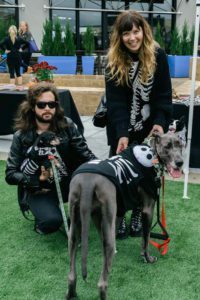 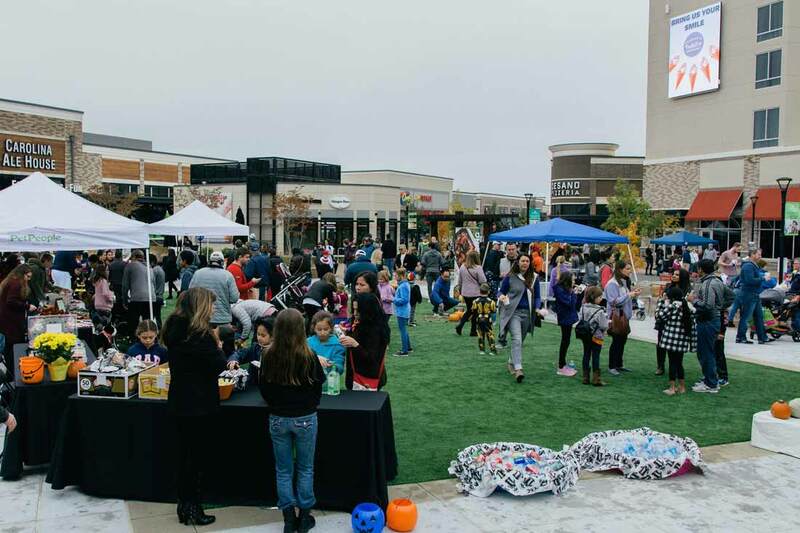 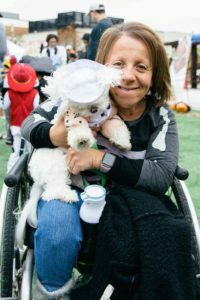 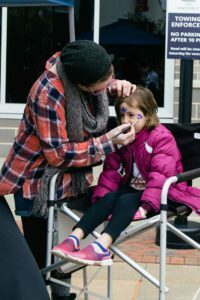 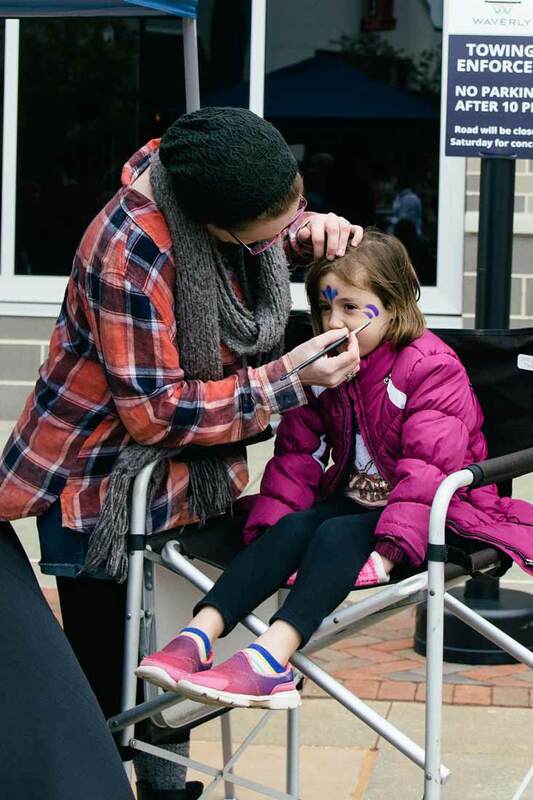 In the Terrace, we’ll have treats for you (and your pup thanks to King of Pups) and we will be joined by a DJ, face painter and have our 2nd annual pet costume contest judged by Dorothy and the Wicked Witch from The Wizard of Oz and PetPeople. 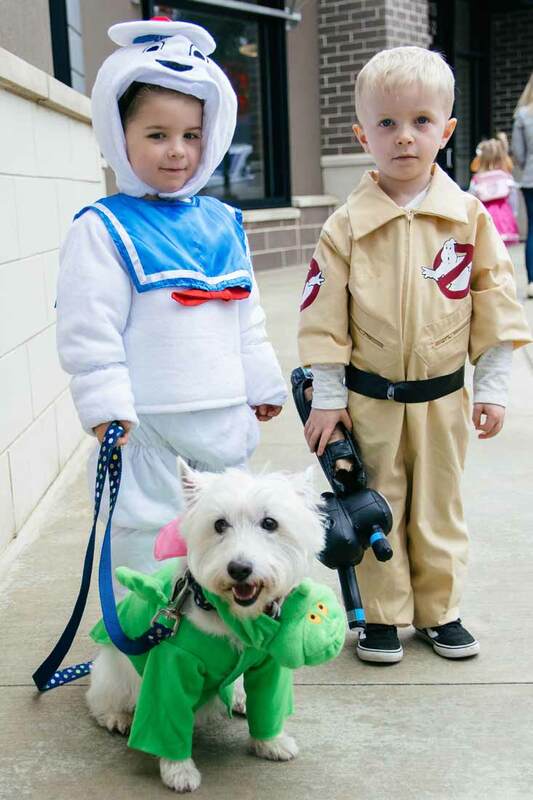 Our top three pets will win gifts from PetPeople! All leashed pets are welcome! Snaps from this year’s event!